This Advanced level workshop offers two powerful processes to share with your clients to help facilitate powerful change and healing at this important time on the planet. Many souls are awakening from their slumber all around the world and the crystal kingdom is hearing their hearts calling for support, guidance and healing. 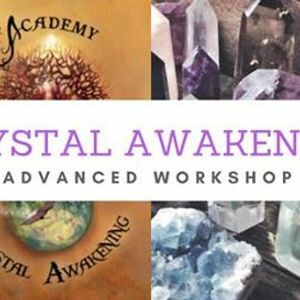 The Advanced Workshop will only be available to students who have completed the Crystal Awakening Foundation and Intermediate Workshops. 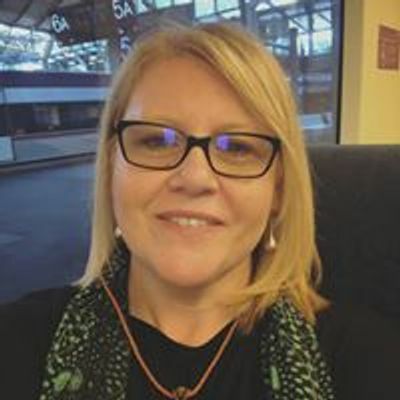 - Learn a powerful life changing healing process in crystal soul retrieval and emotional release technique, as you will be given the opportunity to facilitate and receive this powerful healing process to share with others in your healing practice. Contact Leisa for on 0412 072 150 for all enquiries and payment details.